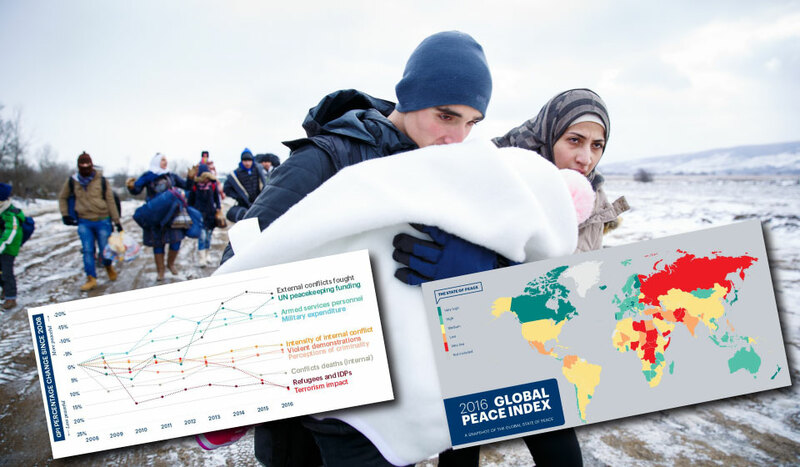 Global inequality of peacefulness has widened in 2016 as least peaceful countries spiral into increased violence. Violence costs the world $ 13.6 trillion dollars a year, which is $ 1,876 for every person in the world. Refugees and displaced persons have risen dramatically over the last decade, doubling to approximately 60 million people between 2007 and 2016, nearly 1% of the world’s population. These broad measures of peacefulness – or lack thereof – offer an opportunity to look beyond survival in the world’s crises and at the root causes of conflict, human suffering, and global poverty, while examining how to prevent future wars. In this event a panel including Michelle Breslauer from the Institute for Economics and Peace to discuss their Global Peace Index and Rebecca Wolfe from Mercy Corps to discuss how conflict affects humanitarian and development issues in some of the most fragile countries in the world. Together, the panel will discuss how measuring peace can influence realities of humanitarian work, poverty and human suffering caused by conflict, and share peace research insights and opportunities for community engagement. 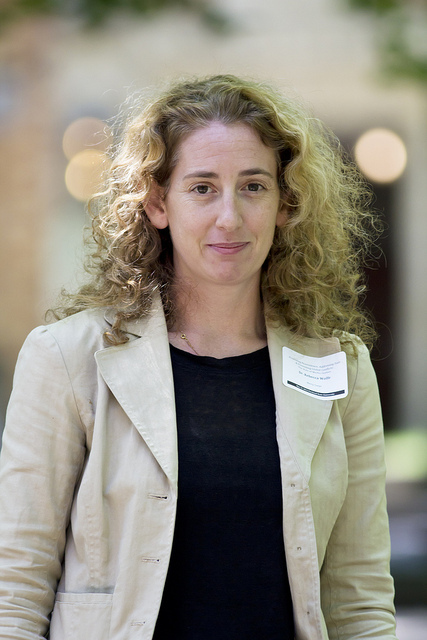 Michelle Breslauer represents the programs of the Institute for Economics and Peace (IEP) in the Americas, working with diverse stakeholders to build the profile and partnerships for IEP. 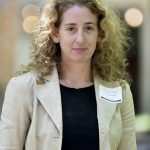 She has significant experience managing complex communication strategies on an international scale, including a 5-year tenure at the 9/11 Memorial & Museum at the World Trade Center where she was responsible for developing and executing public affairs programs for the $700 million capital project. 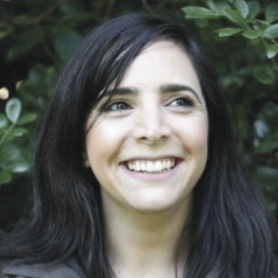 Prior, Michelle worked with New York City’s 2012 Olympic bid, coordinating international relations as well as a local campaign to engage nationality group leaders in NYC. She has also consulted for various humanitarian initiatives, advising on strategic planning and external affairs for both public and private clients. Michelle holds a master’s from The London School of Economics and a bachelor’s in International Affairs from the American University of Paris. Dr. Rebecca J. Wolfe is a leading expert on the drivers of youth violence. Currently, she is the Director of Mercy Corps’ Peace and Conflict team, where she has developed and supported programs in various countries across Africa, the Middle East, Central and South Asia, Southeast Asia and Latin America. Dr. Wolfe is able to draw on her practitioner and academic backgrounds to effectively research important development issues and communicate to multiple audiences. She has been invited to speak to USAID, US State Department, DFID and at various conferences and universities on her research. Dr. Wolfe has taught at Princeton University’s Woodrow Wilson School for Public and International Affairs and at the Wagner School for Public Service at New York University. She received her PhD in Social Psychology from Harvard University.